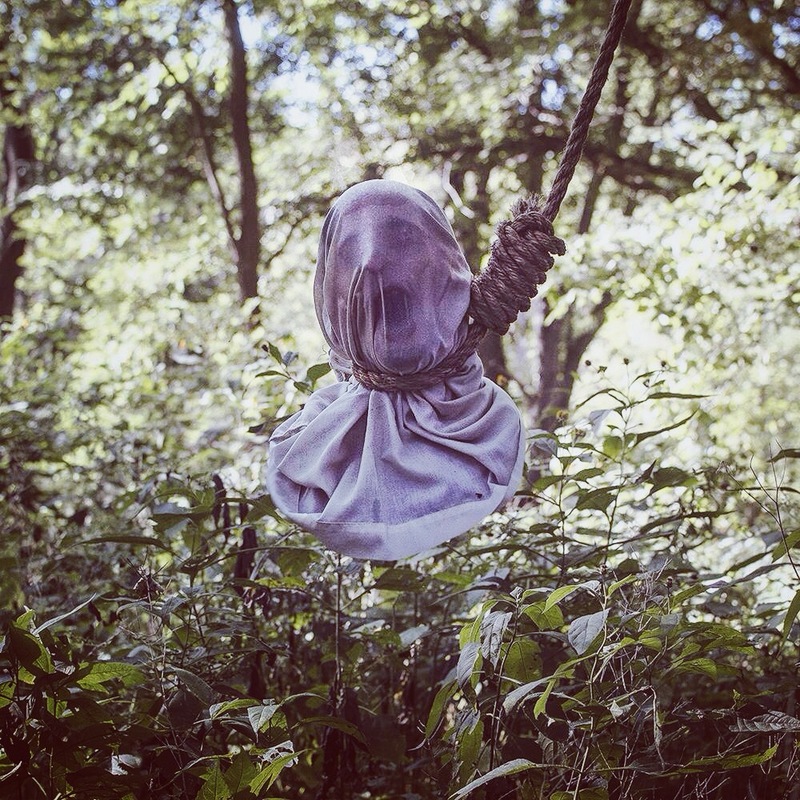 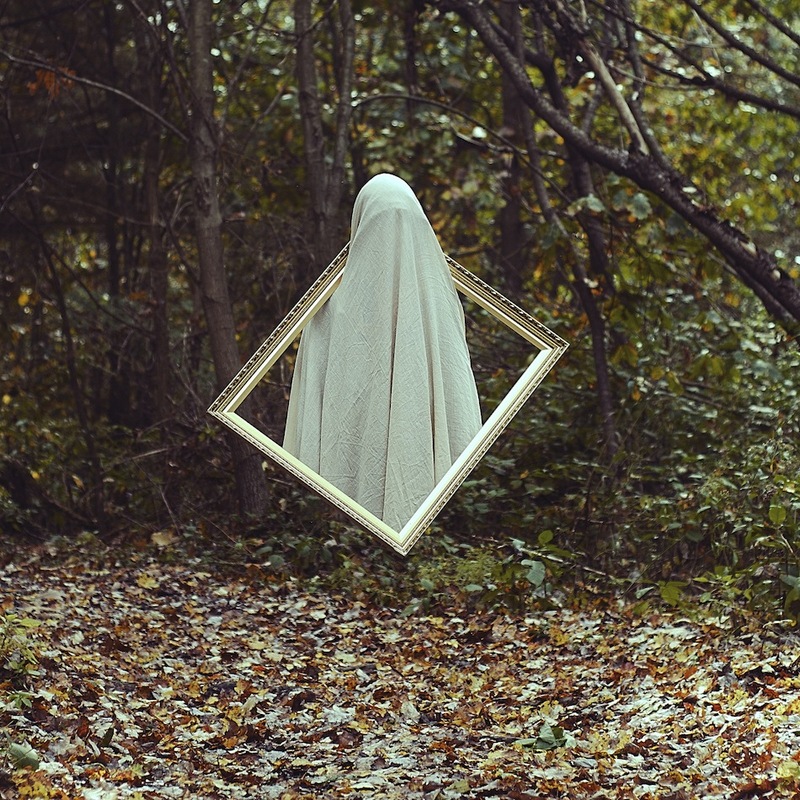 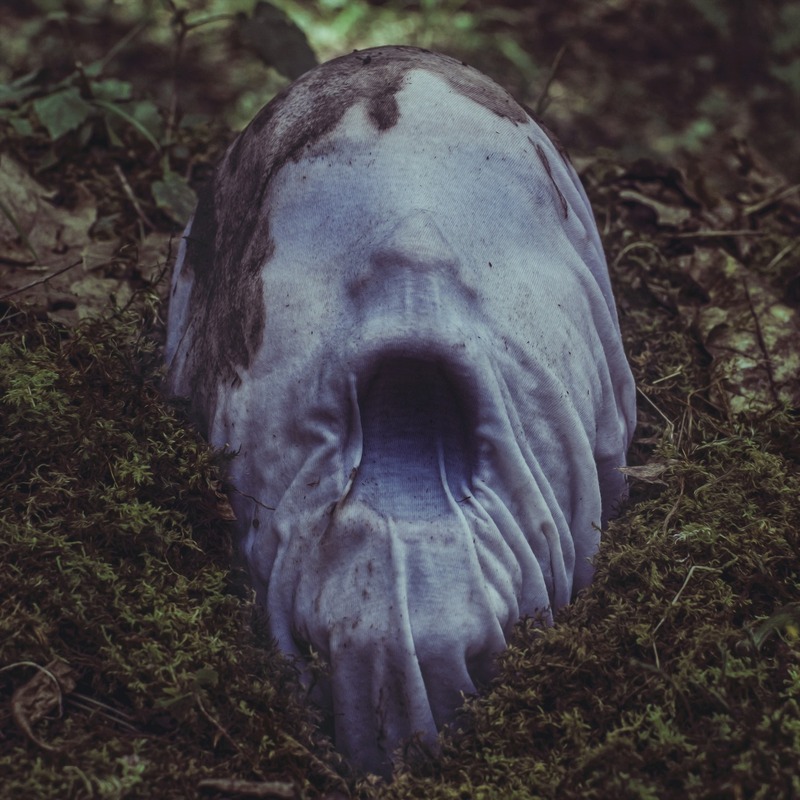 Photo subjects of Pensylvania based photographer Christopher McKenney range from burning people to self-made ‘ghosts’. 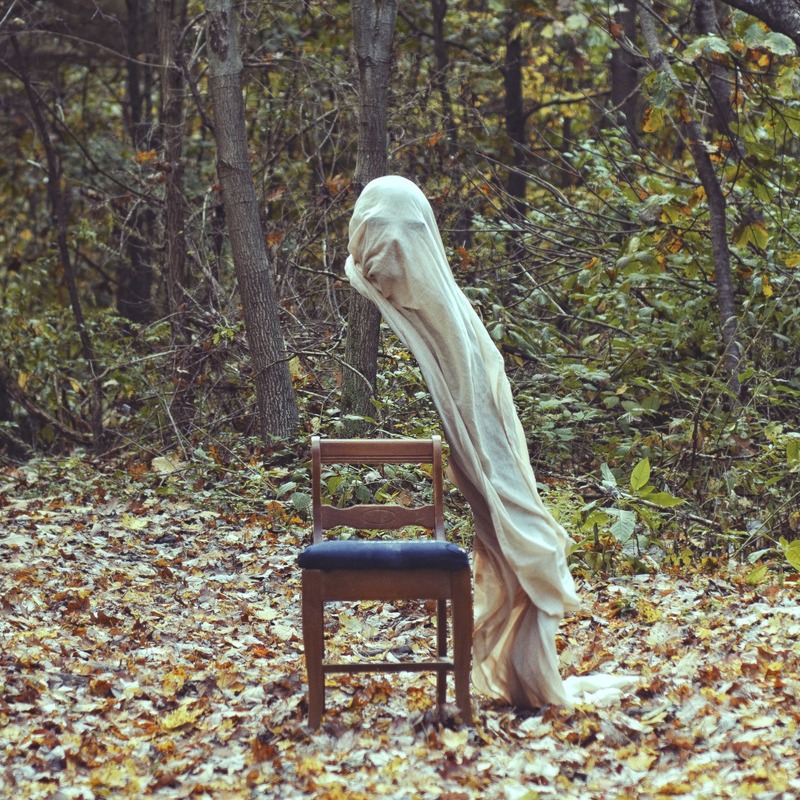 After finding himself in the woods one day in 2012 with nothing but a sheet, chair, and a frame, he started taking photos. 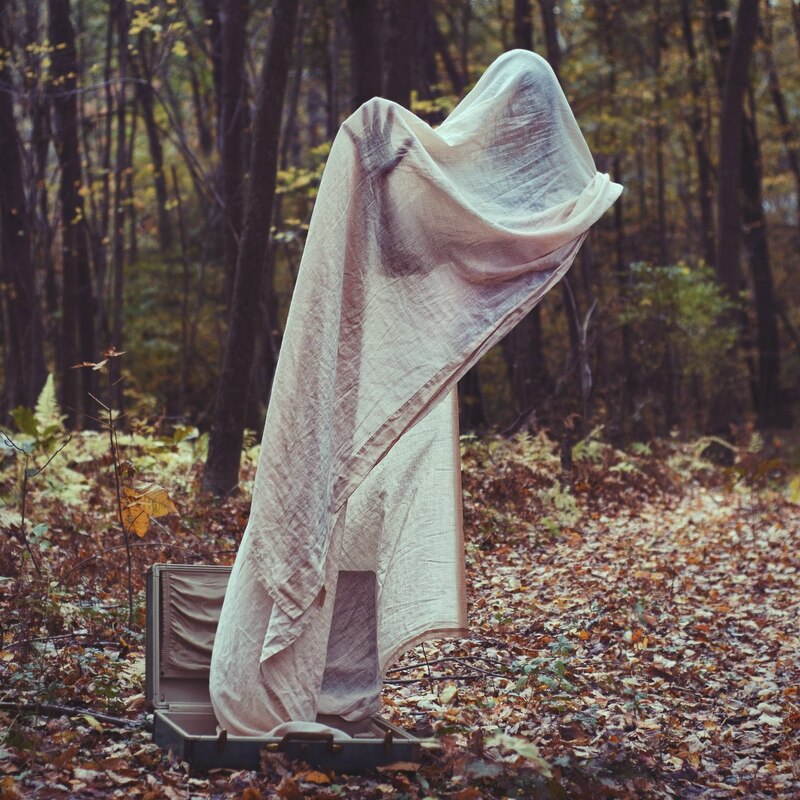 He put the sheet over his head and Photoshopped his body out. 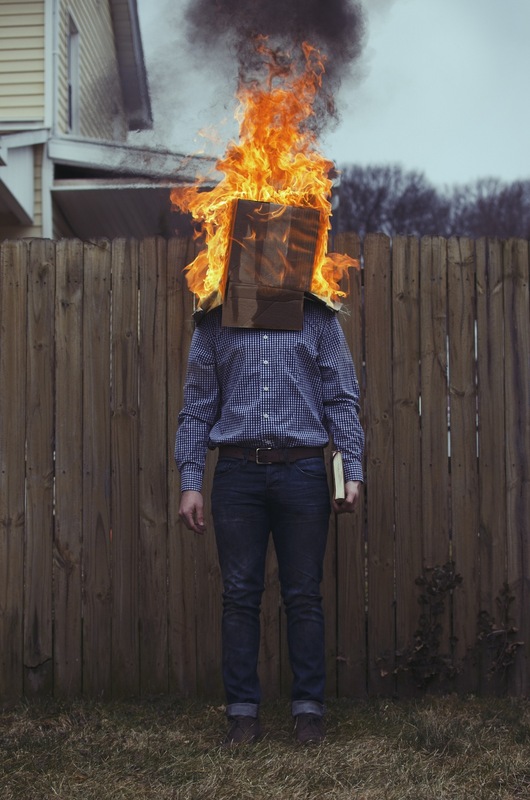 ‘I like taking away identity when photographing and to leave people thinking. 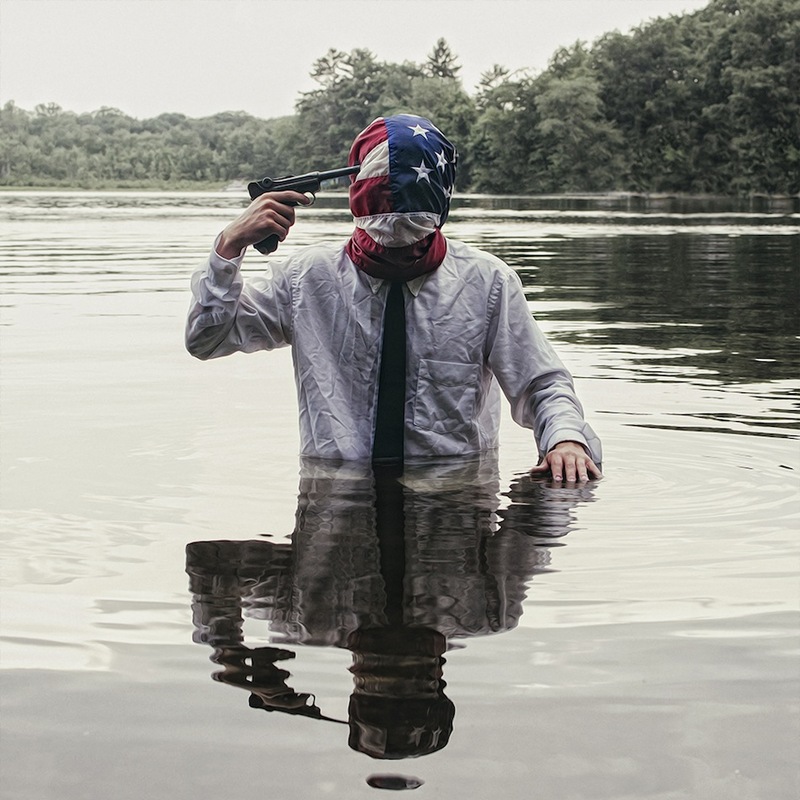 I only make the photos I do to express myself and what other people see or think is up to them, as long as I make them feel anything I’m ok with that.’ he explains.